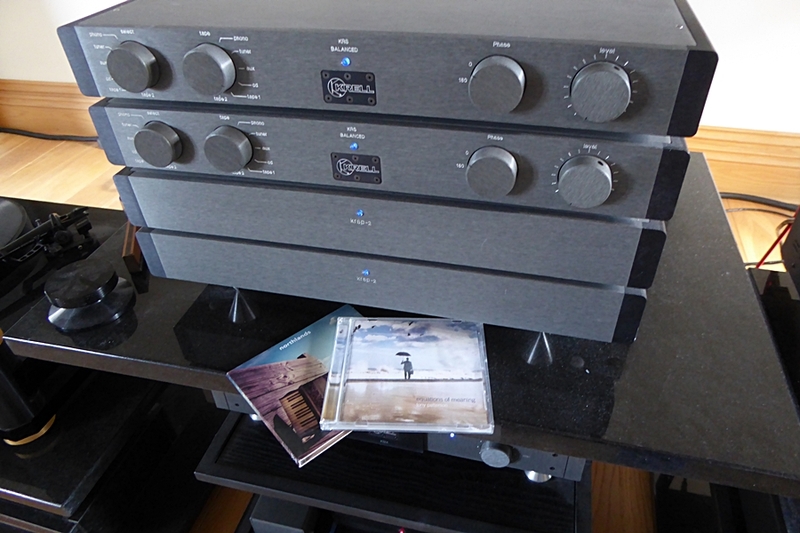 Two things I am passionate about are music and Hi-Fi (Audio). 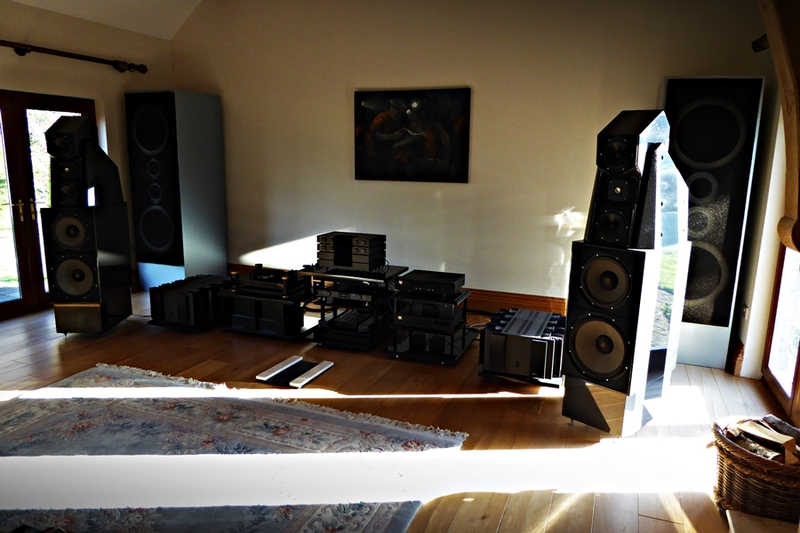 I am always moved by just how powerful, healing and uplifting music can be when experienced fore good quality audio equipment. This was further demonstrated recently when I was fortunate enough to visit the home of Caron Jones who listens to my show every month on www.progzilla.com, indeed Caron has listened to all of my shows since I started broadcasting a few years back. I first received an invite from Caron to stay with him at his beautiful home in South Wales about three years ago. 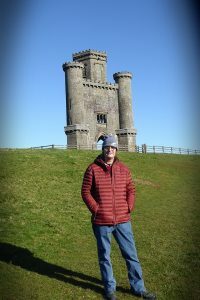 It has taken until now to make the journey from my home in the North East to Llanarthne near Carmarthen in a bid to clear my head following recent trauma. 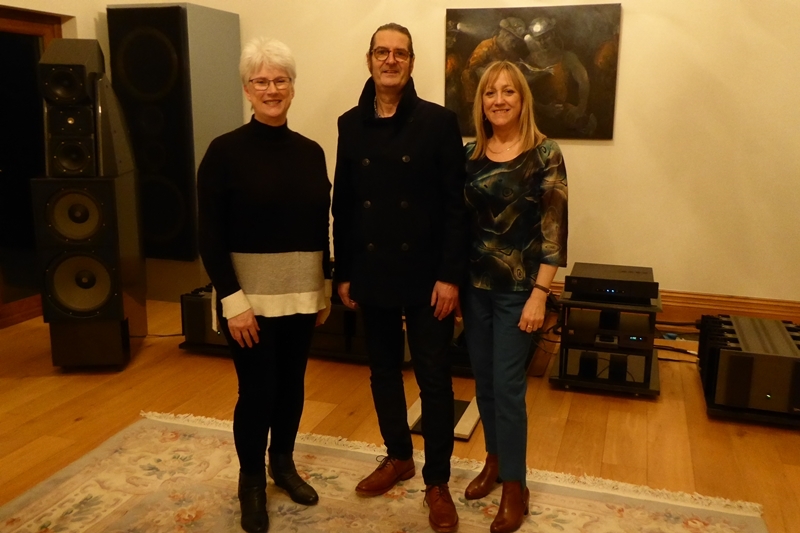 Work and other commitments conspired to delay the visit but I have to tell you it was worth travelling the 580 mile round trip to meet Caron and his wife Fiona and also share the musical experience. Llwyn Helyg Country House is set in its own grounds well away from public highways offering tranquillity, luxury and the best hospitality on the planet. I was humbled by the fact that myself and partner Helen were there as Caron and Fiona’s guests. 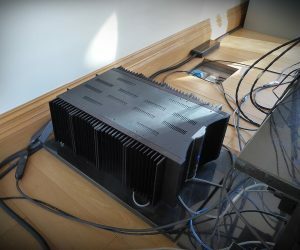 When I was originally contacted a few years back I placed a small news feature here ( www.theprogmeister.com ) And impressed by the pictures sent to me for inclusion. However, nothing prepared me for what turned out to be a very special weekend there. Only a few months prior to our visit A list celebrities had been staying there whilst filming on location nearby for a whole month as well as a well-known pop star before that. I don’t want to eulogise too much about the house itself safe to say it is magnificent. 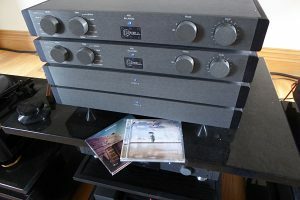 The main reason I was there was that of music and once we had visited a local eatery Caron and I got down to some serious listening via his high end American Hi-Fi system the components of which are listed below for the audiophiles among us. We were fortunate enough to stay for two nights staying awake till stupid o’clock which enabled us to hear a lot of music that was new to me and play some old favourites too. I was shown a list of artists that Caron had listened to via my show over the past few years and claimed I had cost him a fortune as he had purchased them all. Caron soon had his revenge as my note book soon filled with proposed acquisitions of which I have since purchased nearly all. The room in which the Hi-Fi from heaven was housed can only be described as cavernous and easily the size of a barn. This added to the scale of the music and easily as good if not better than being at a gig, though much easier to not miss out during the obligatory toilet break. 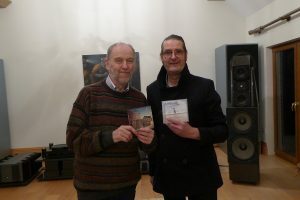 As well as being introduced to some great sounds I was also treated to hearing the first cut of a new album by Chasing The Monsoon, a project headed up by Karnataka’s Ian Jones whom I had the pleasure of chatting to on the phone whilst I was there. This was due to Ian being the brother of Caron’s wife Fiona. Ian informed me that he would be sending me a copy of the new album as soon as he received them from the manufacturers and I can confirm that it is rather good folks. In addition to this Caron informed me that he had attended a couple of Francis Dunnery’s legendary house concerts locally and had even planned one in his music room himself. The playing of some Francis Dunnery classics ensued and I was suitably smitten. I couldn’t think of a better place or way of spending my 60th birthday. 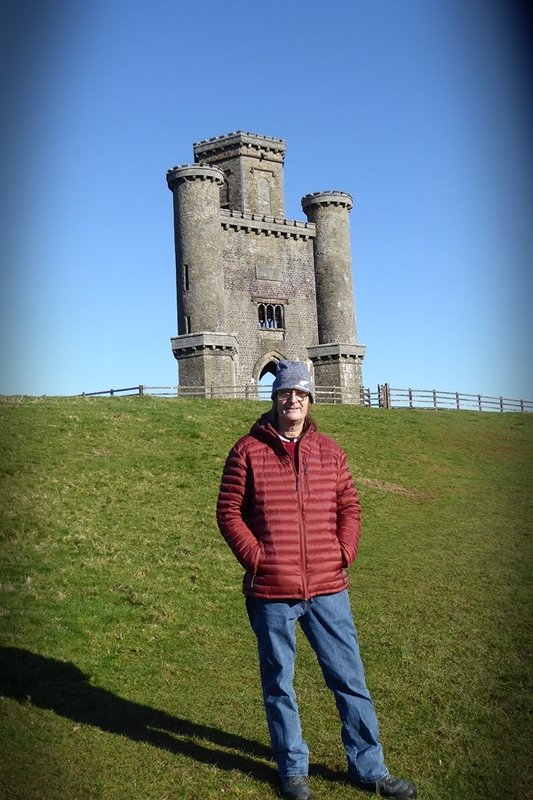 From the tranquillity of the location and walk to folly Paxton’s Tower to the excitement and musical fulfillment of the most interesting bands and artists via what is without doubt the most amazing high end Hi-Fi system I have heard in a domestic setting. This trip left me with a lot to reflect upon and a new arsenal of tunes to share. 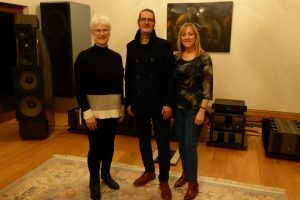 I would like to thank Caron and Fiona for inviting Helen and I into their beautiful and special home ad propagating some special memories for us. Should you be a lover of high end audio and more importantly a music fanatic like me, then why not consider a trip to Wales and visit Llwyn Helyg country house? It’s more than just a B&B in the Welsh countryside; it is an event and a place to gain inspiration and recharge. If you would like to know more give Caron Jones a ring on 01558 668 778. 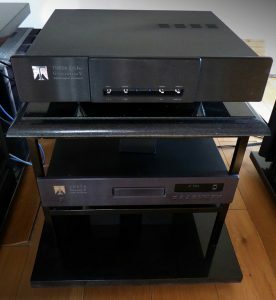 For the audiophiles amongst us here is a list of the Hi-Fi equipment that go to make up Caron’s system…. 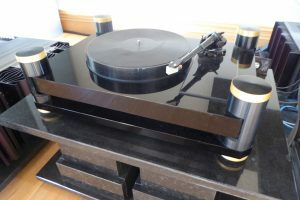 Basis Gold Standard Turntable / SME V Tonearm / Koetsu 80th. Anniversary Cartridge. Theta Data Basic Transport and Pro Gen V DAC. 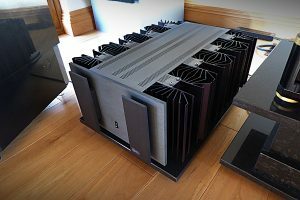 Krell Reference KRS200 Monoblock Power Amps. Krell Reference FPB700 Power Amp (For Subwoofers). Wilson Audio X1 GrandSlamm Series V Speakers. Pair of Wilson Audio XS Subwoofers.